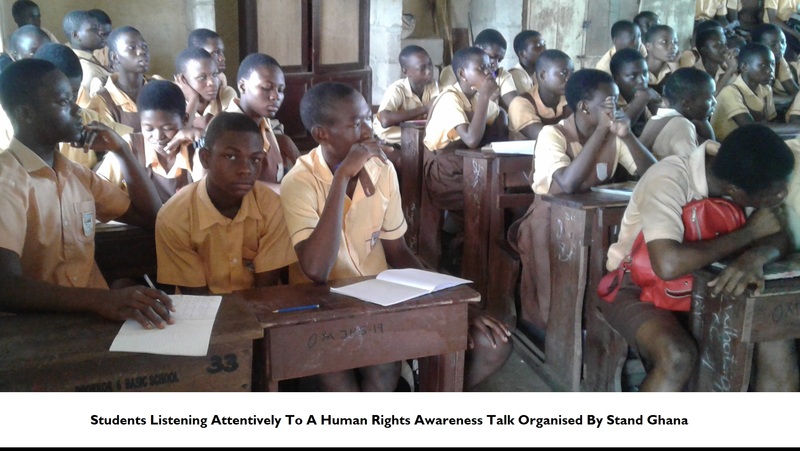 Our human rights education session at Hlefi JHS was a very successful one considering the many words and messages of appreciation received from parents, teachers and the students after the event. 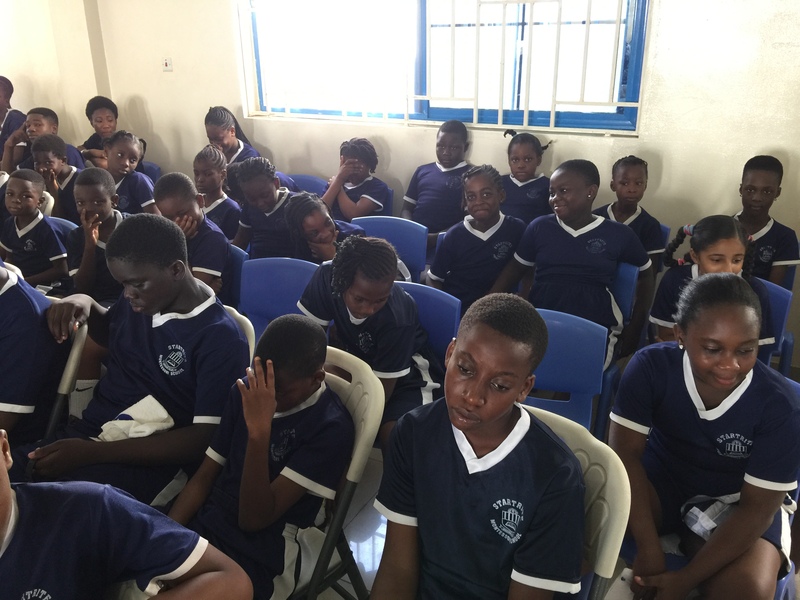 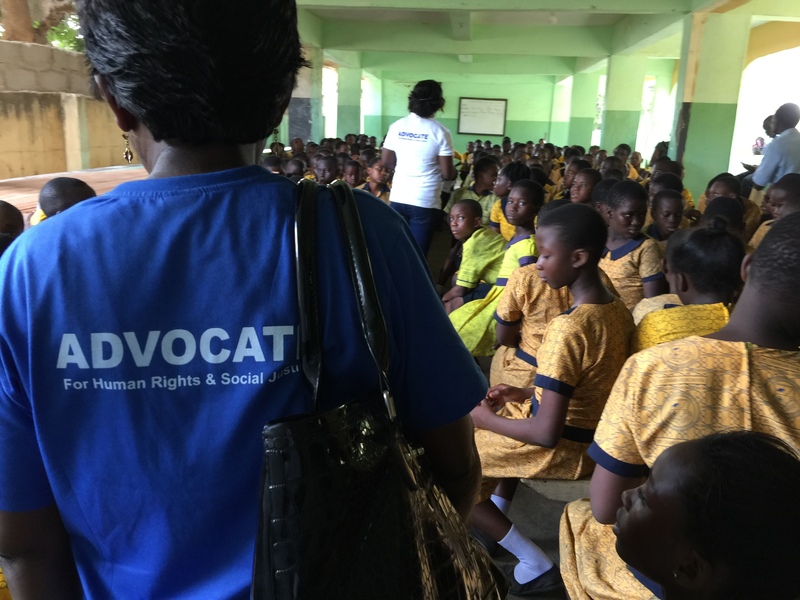 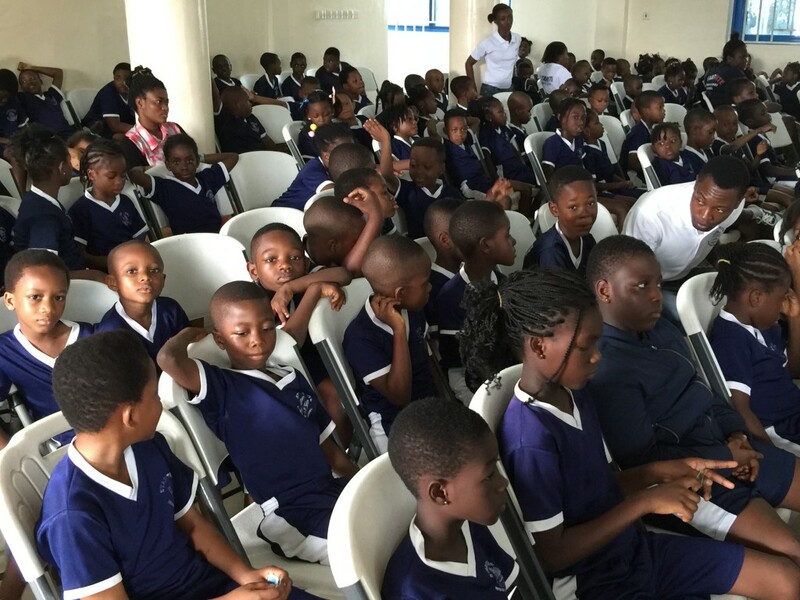 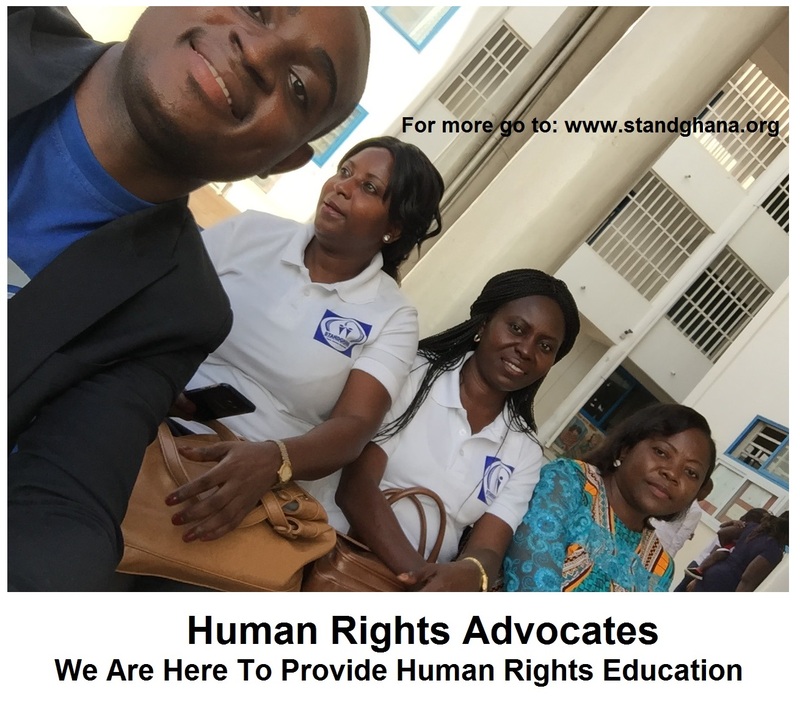 The children were very enthusiastic to learn about their human rights, and agree to serve as advocates for other students who were not at the event. 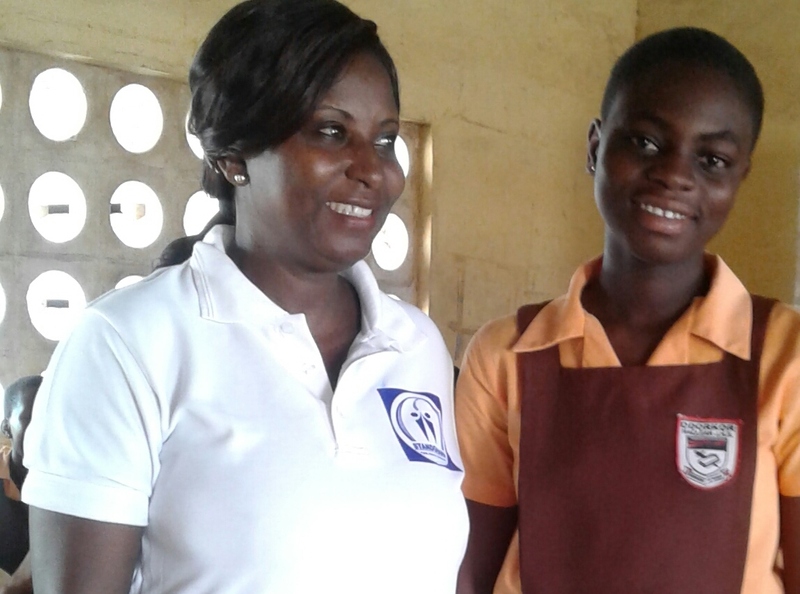 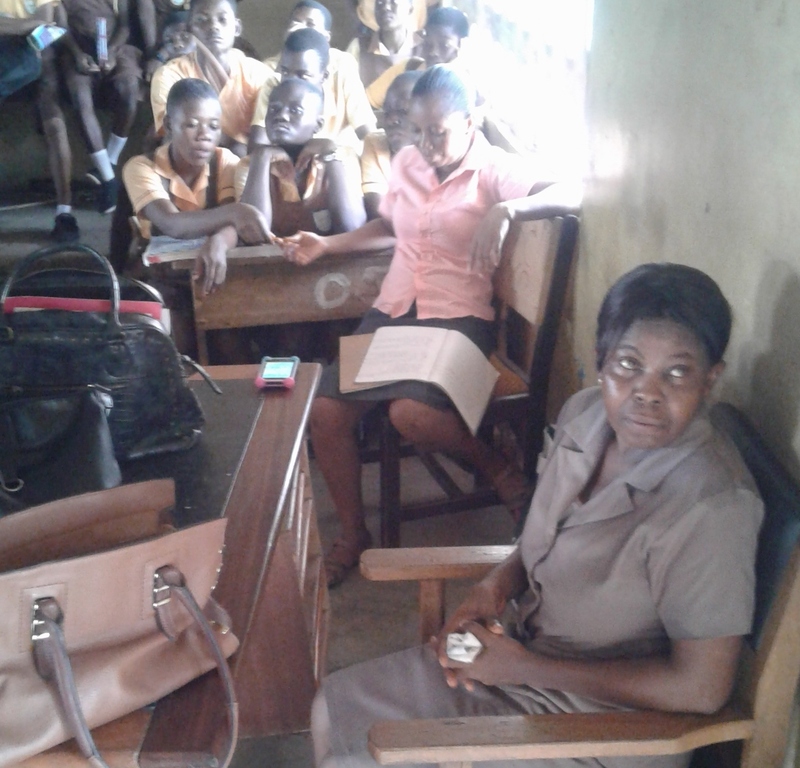 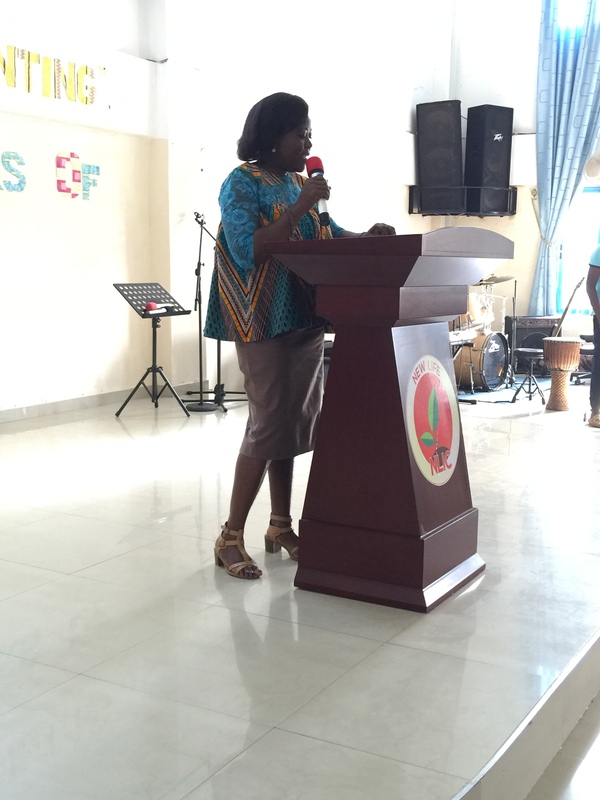 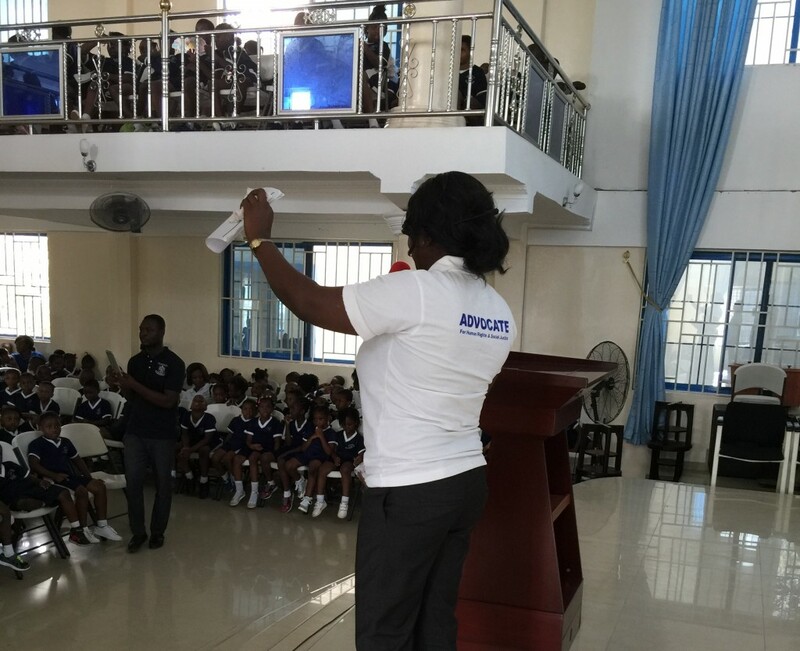 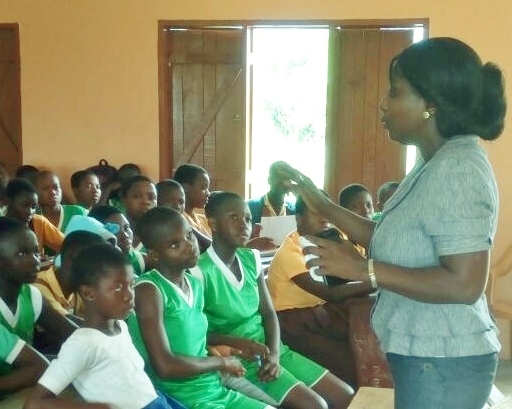 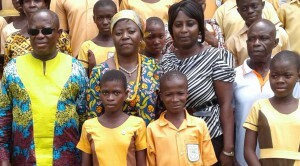 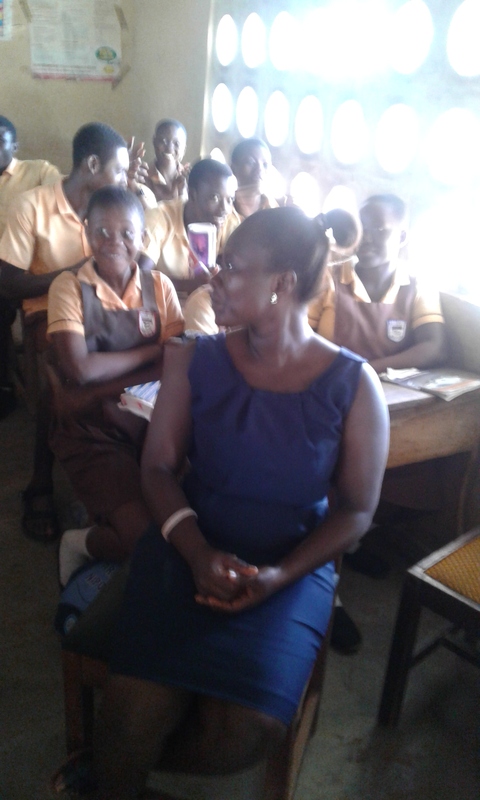 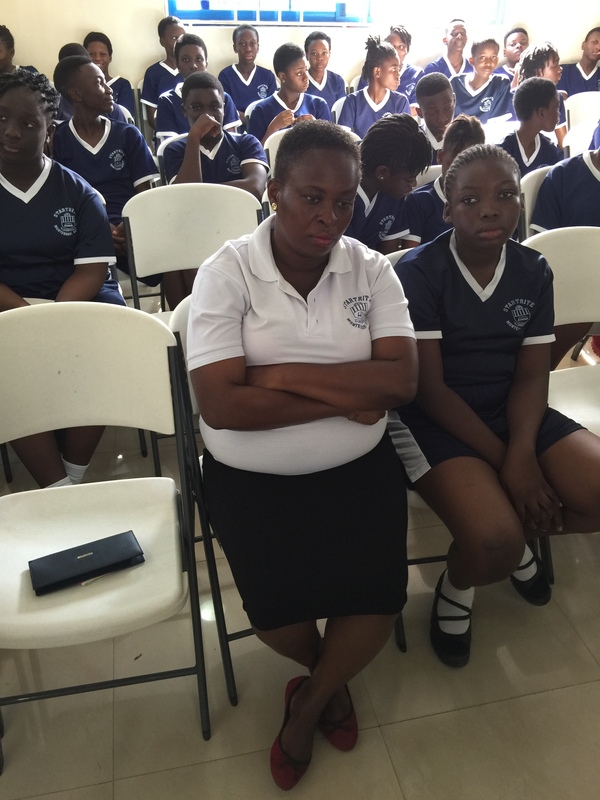 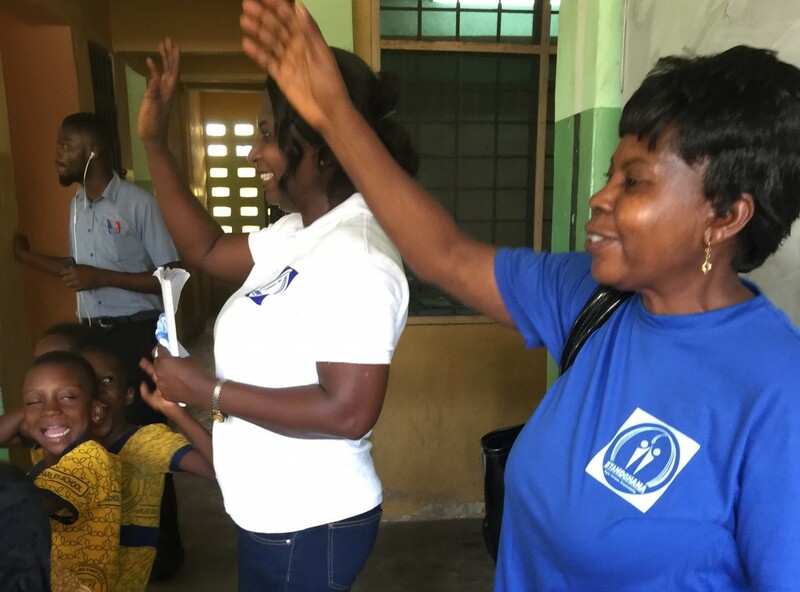 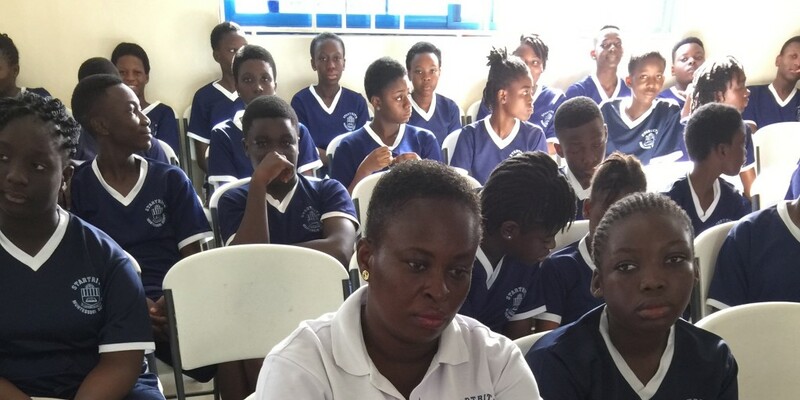 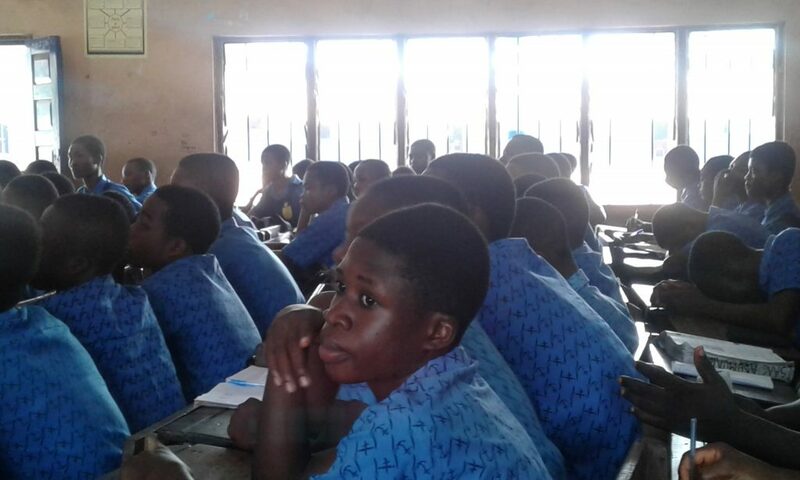 The event also afforded members of the Parent Teachers Association (PTA) present, the opportunity to learn more about their responsibilities towards their children. We were even invited by the PTA chairman and one of the chiefs of the area to come again and organize another one purposely for parents in the community as they need to know about the human rights of their children. 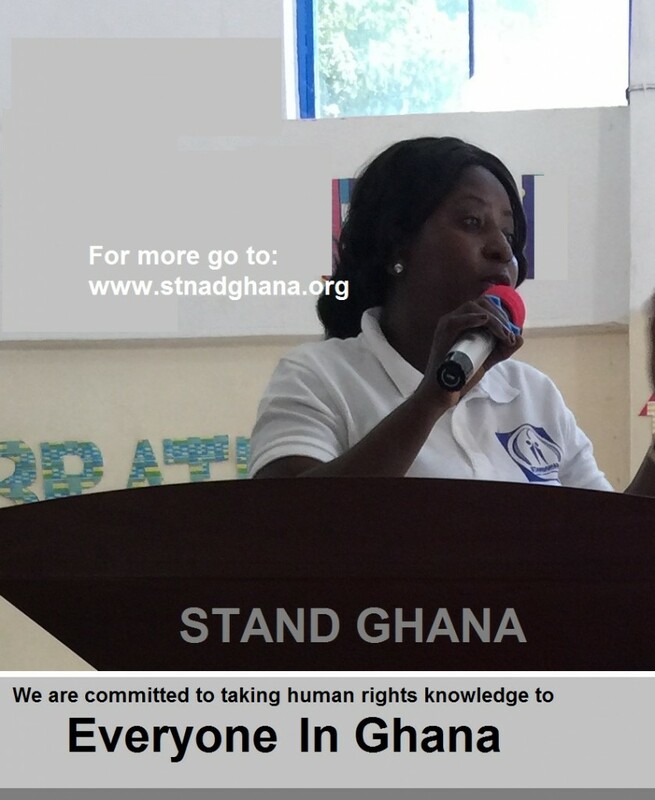 It is often said that knowledge is power. 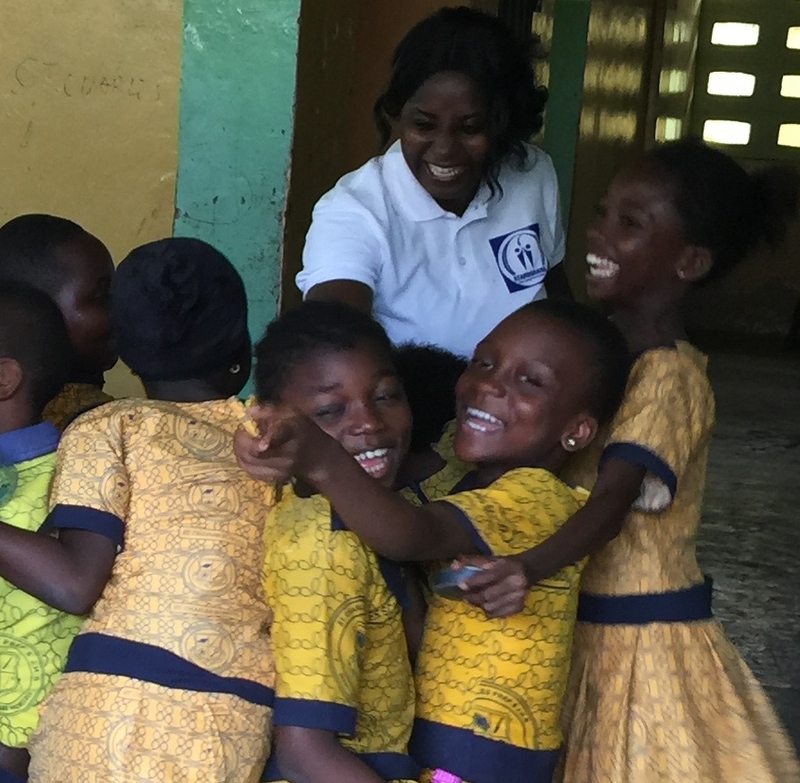 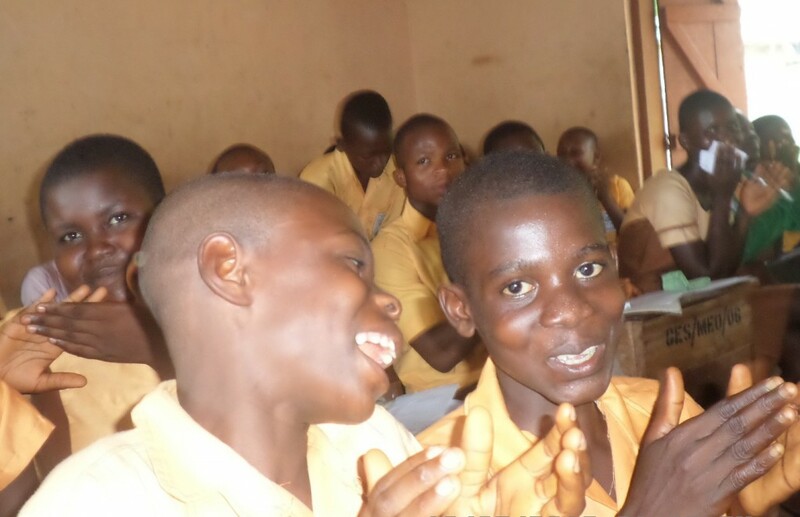 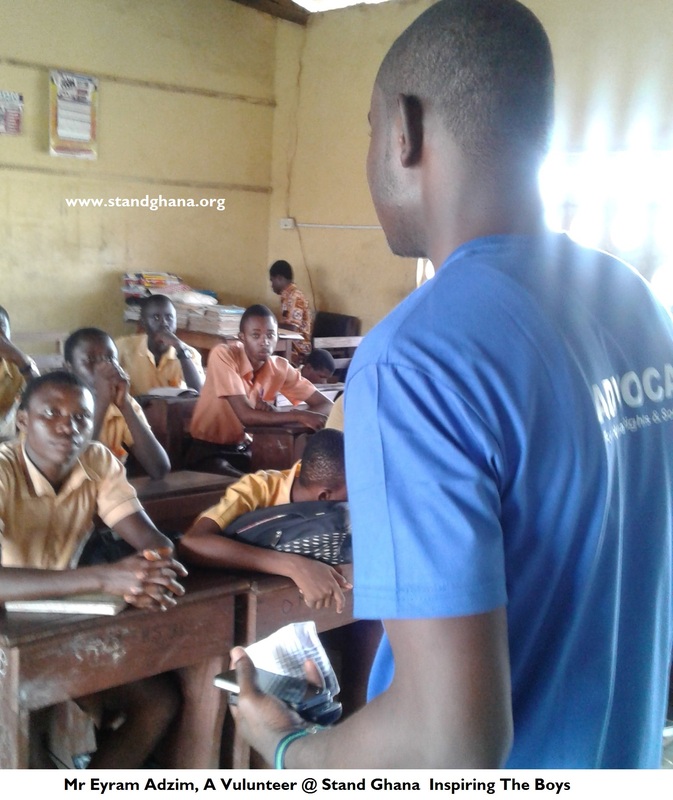 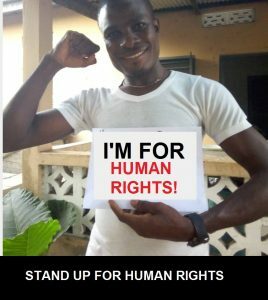 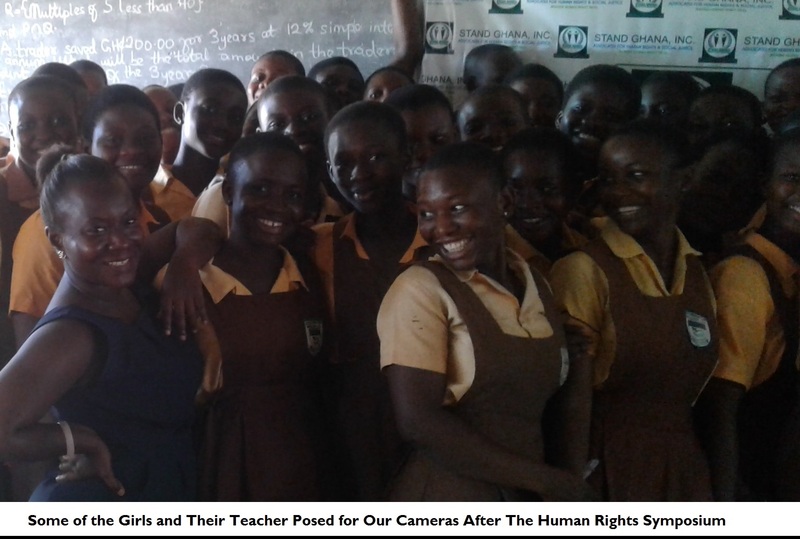 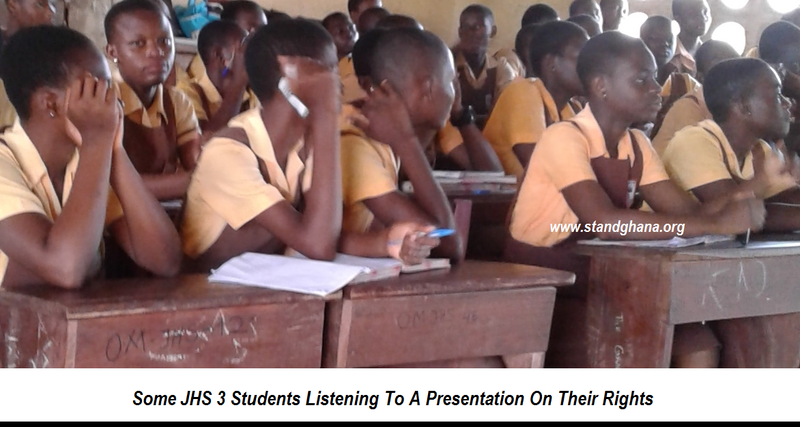 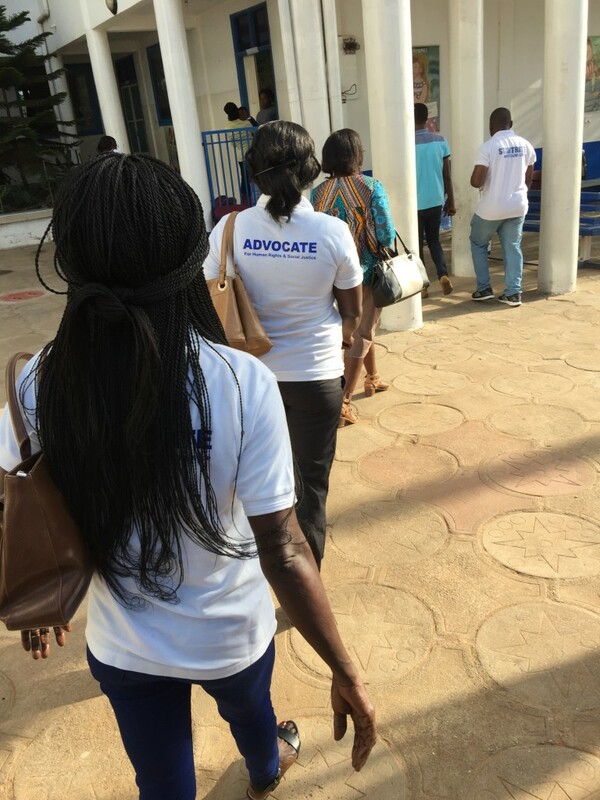 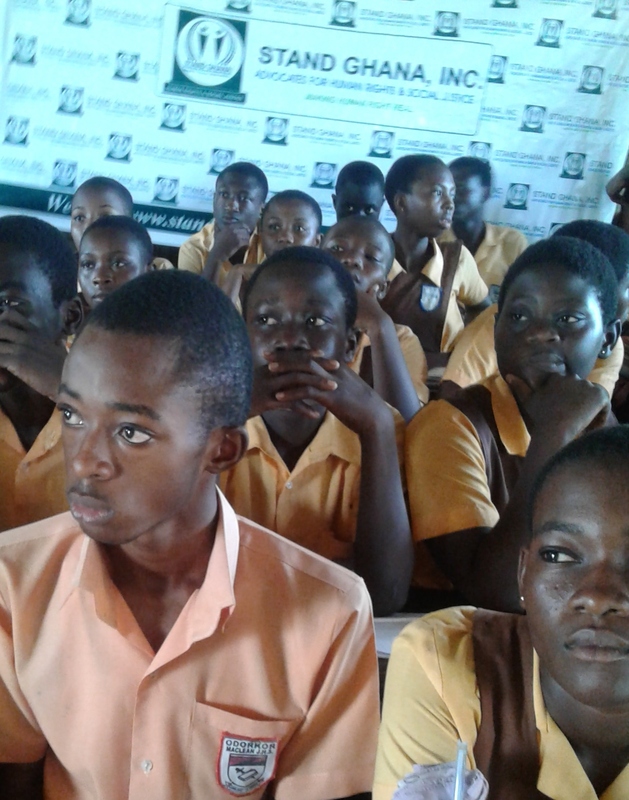 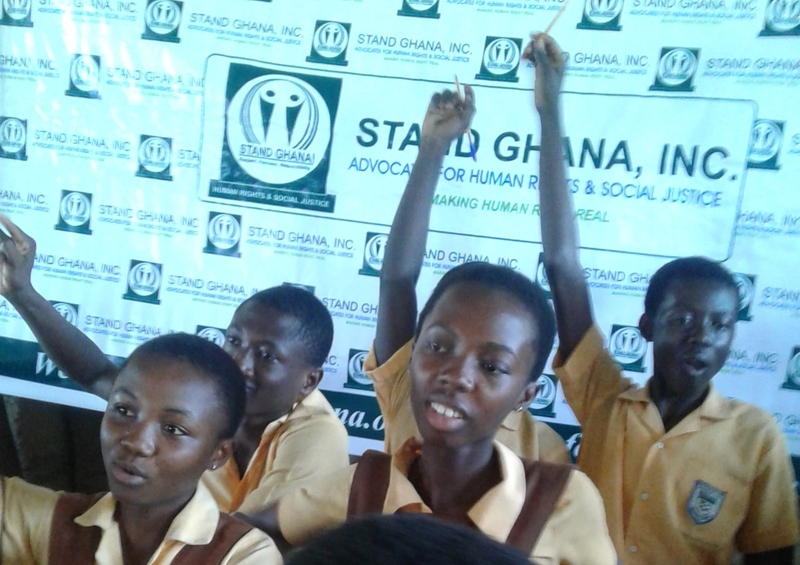 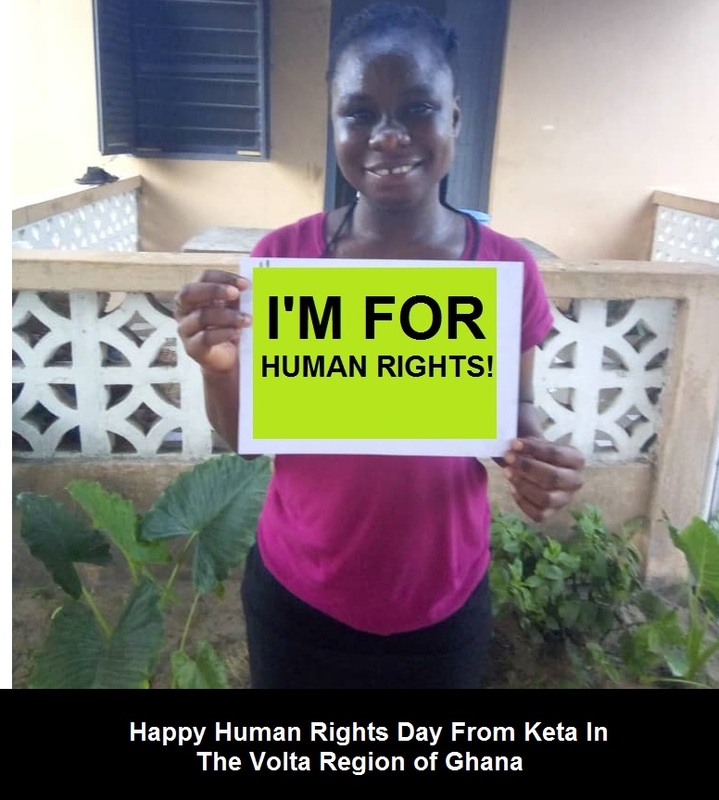 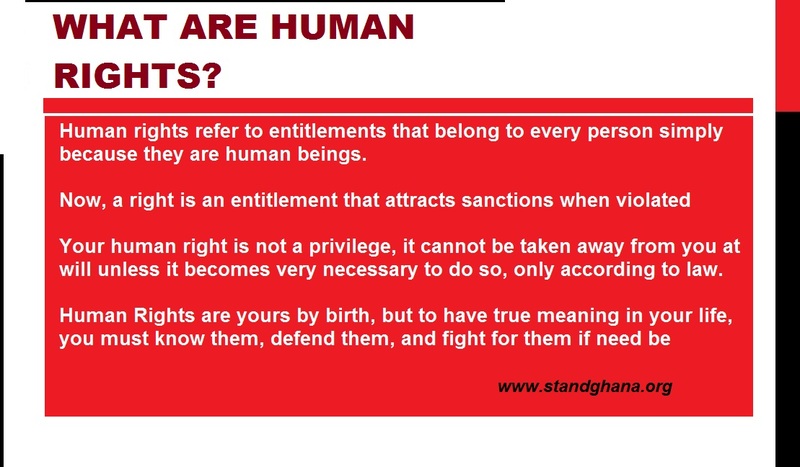 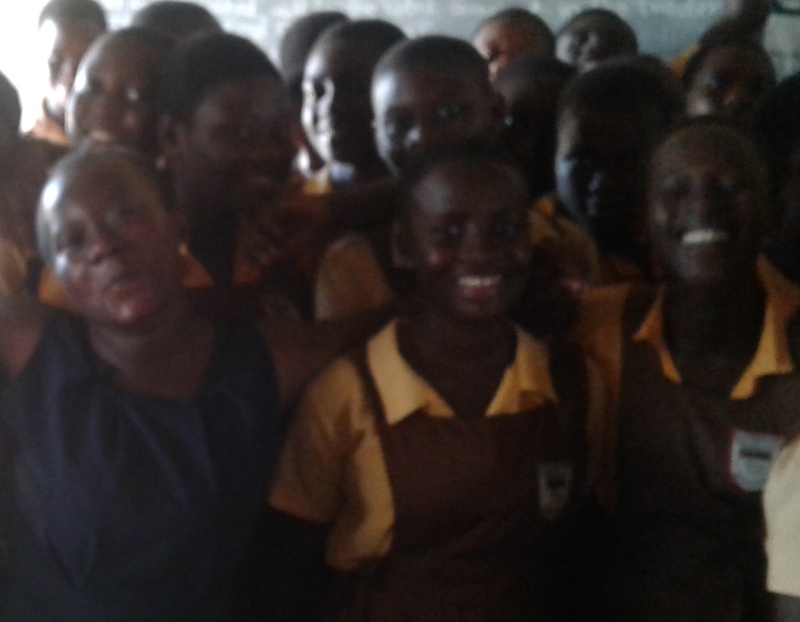 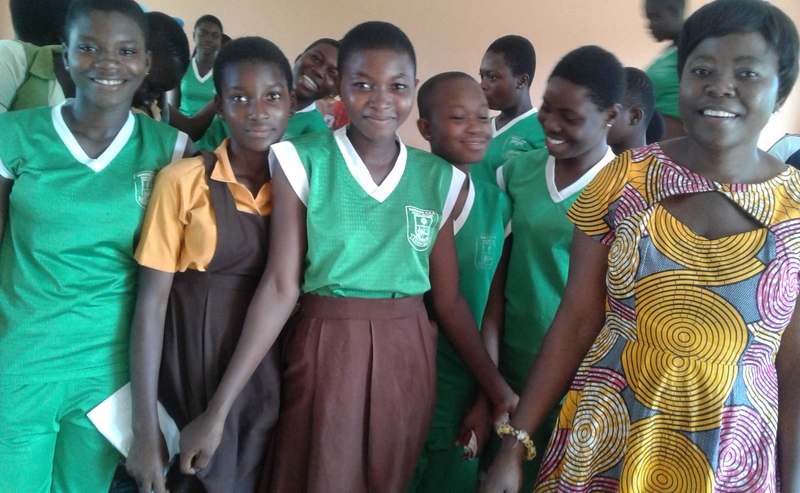 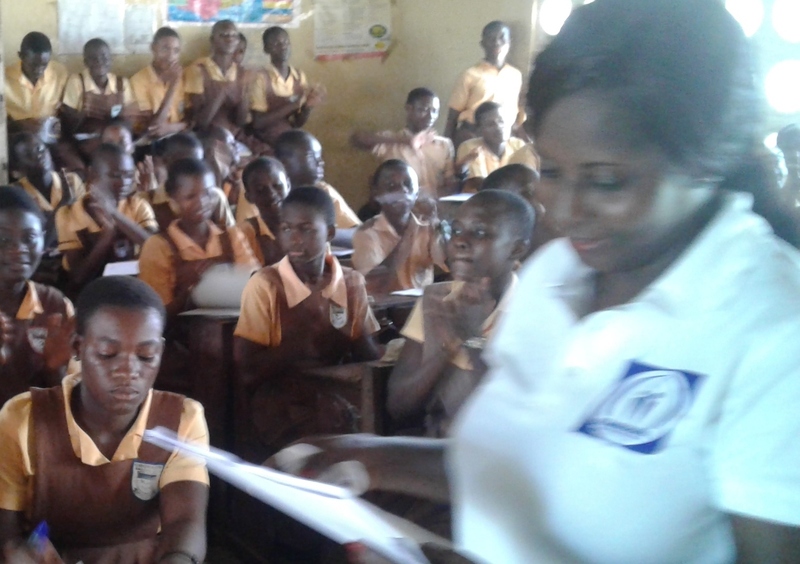 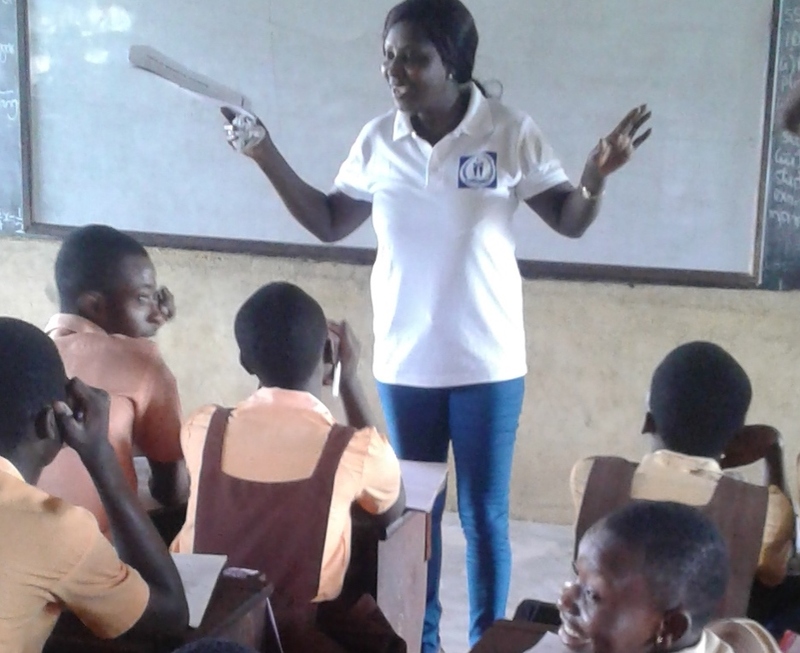 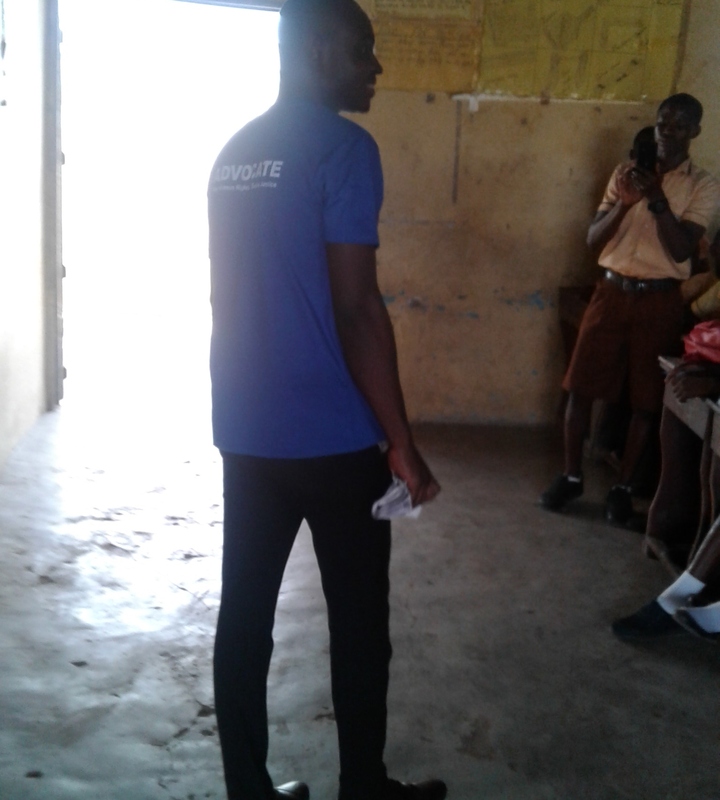 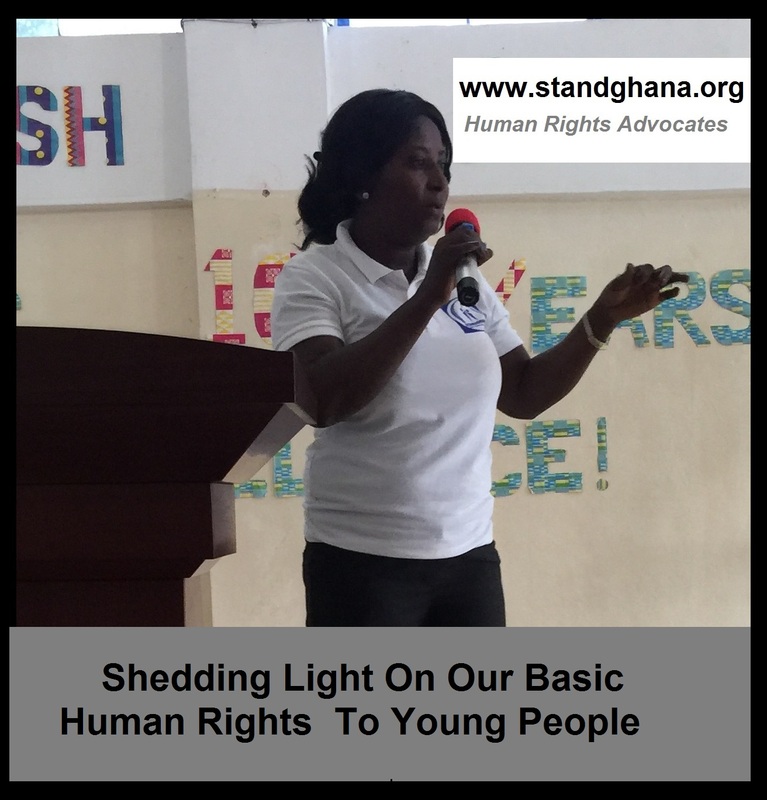 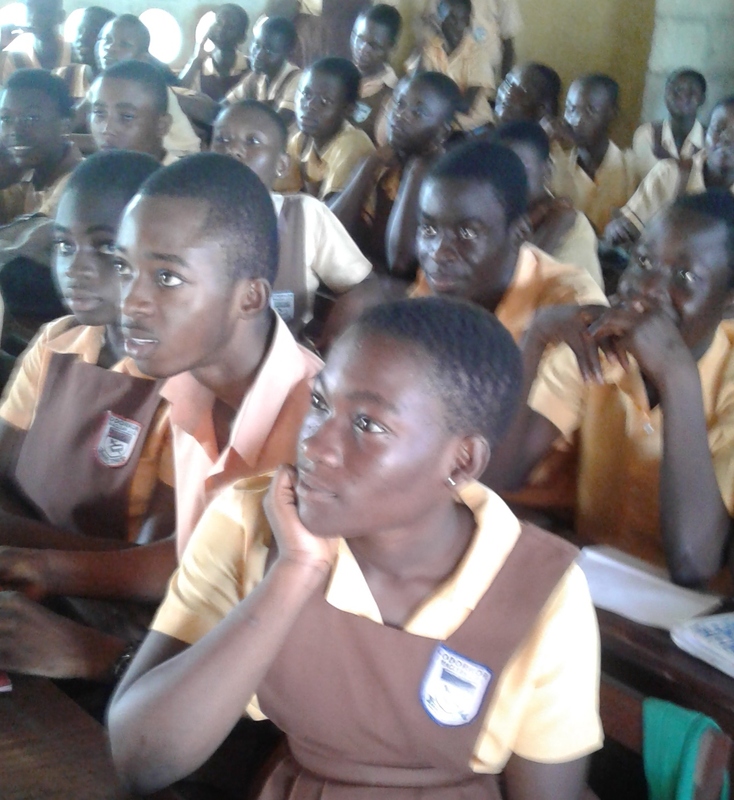 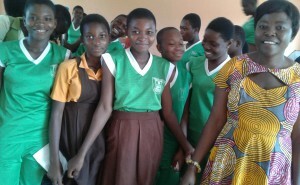 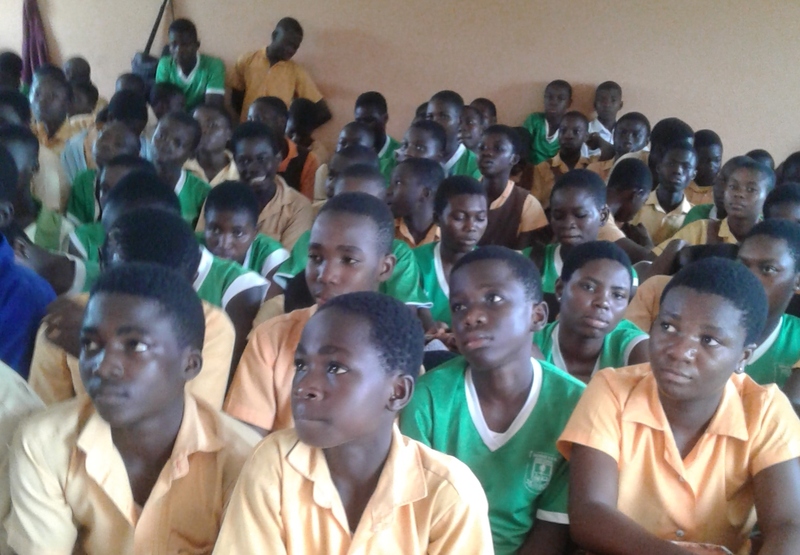 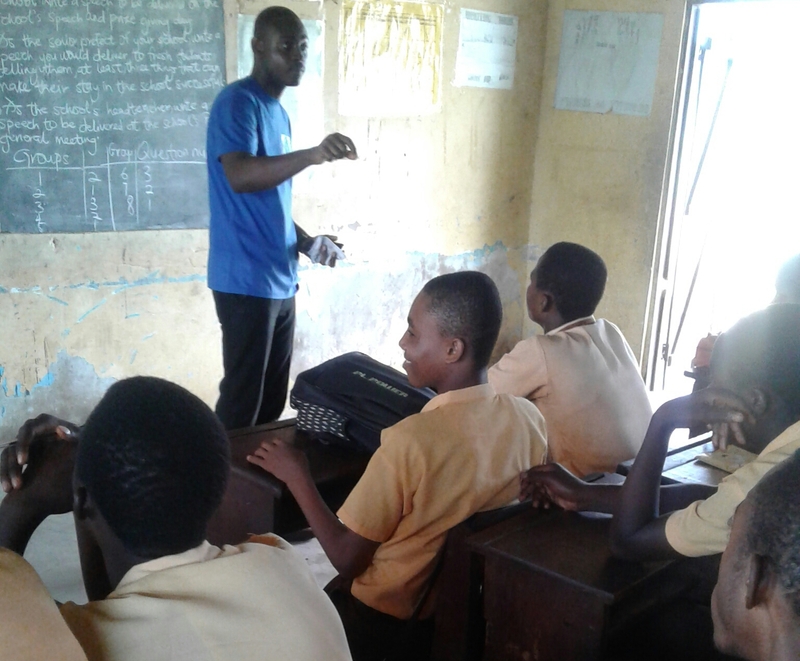 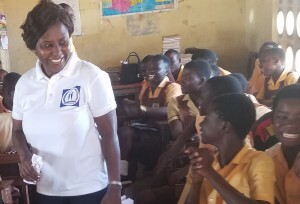 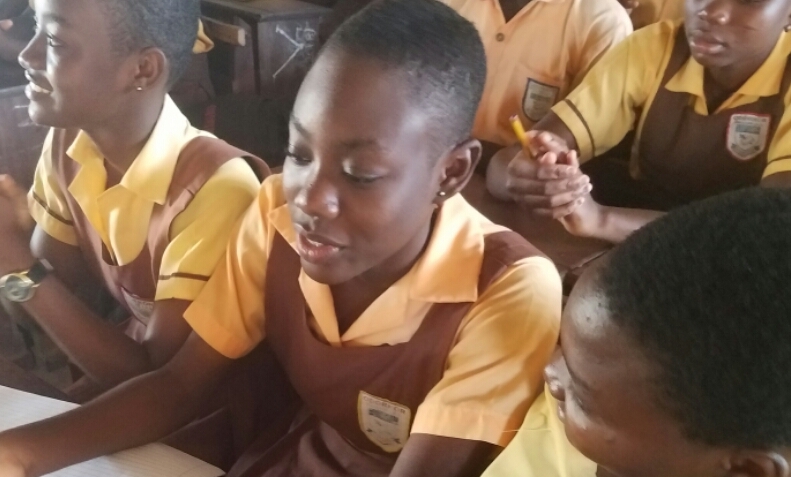 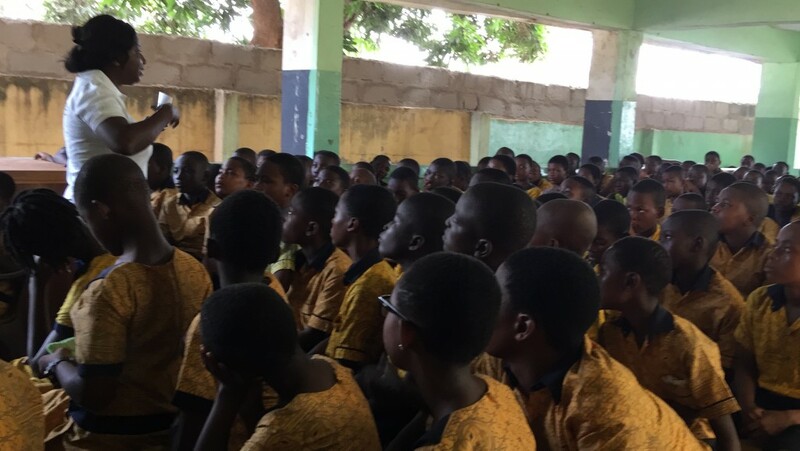 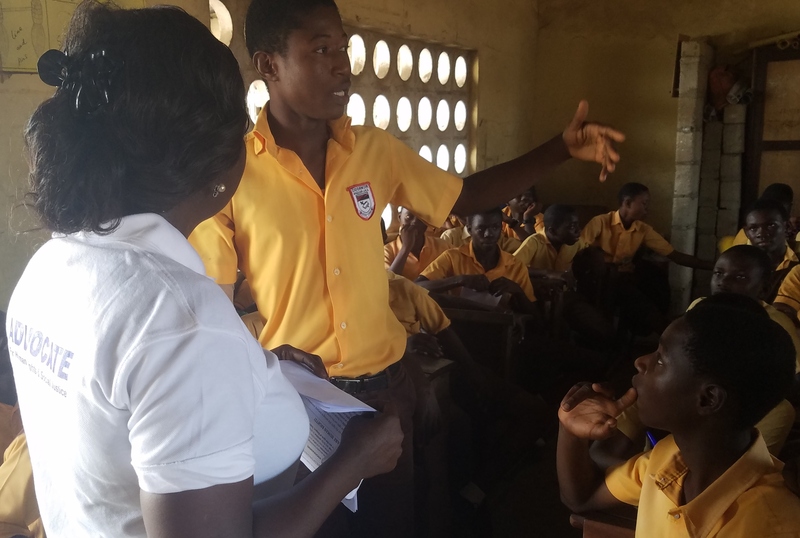 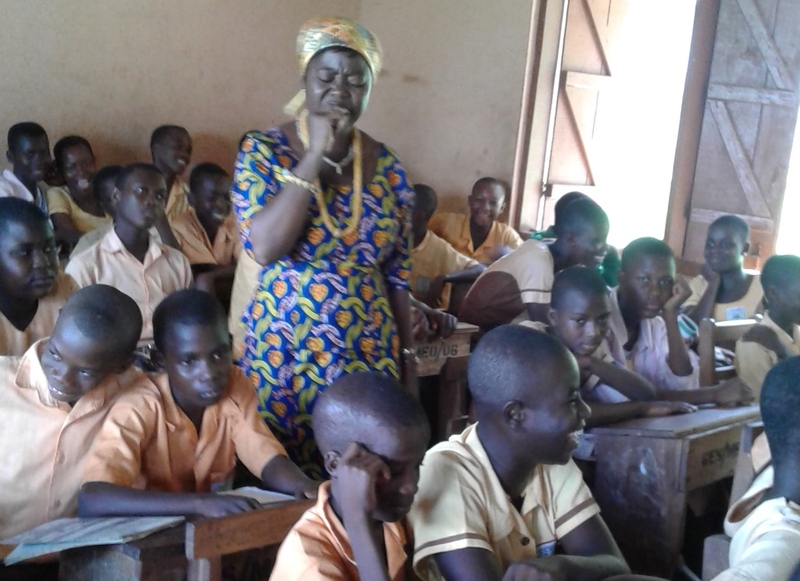 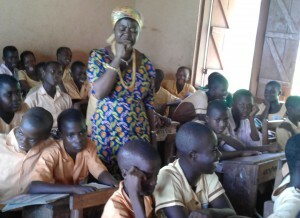 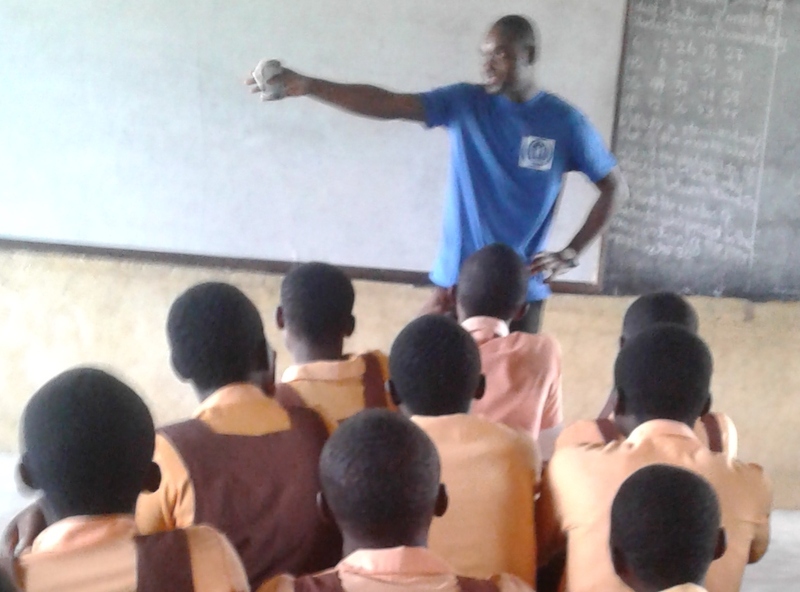 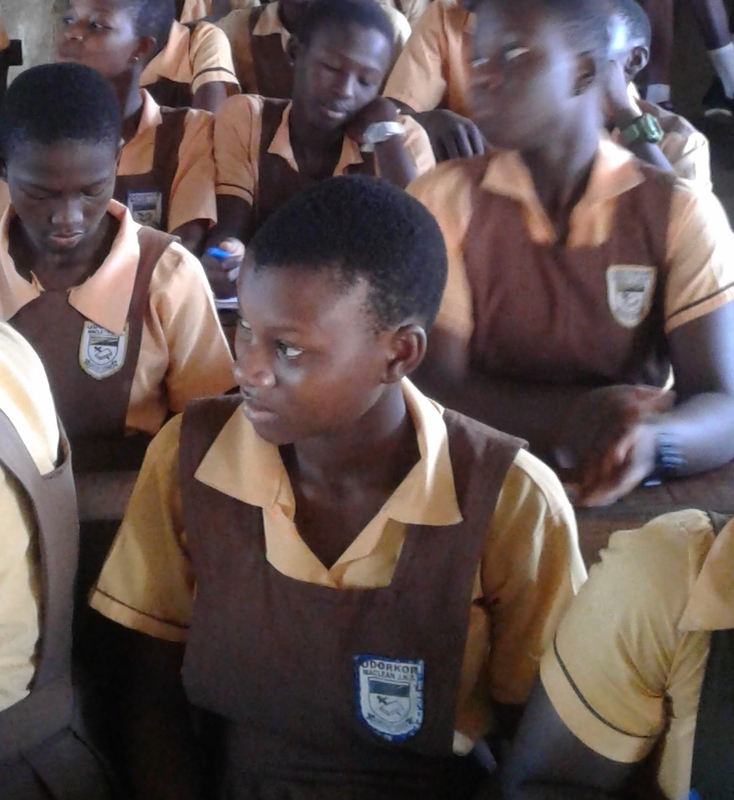 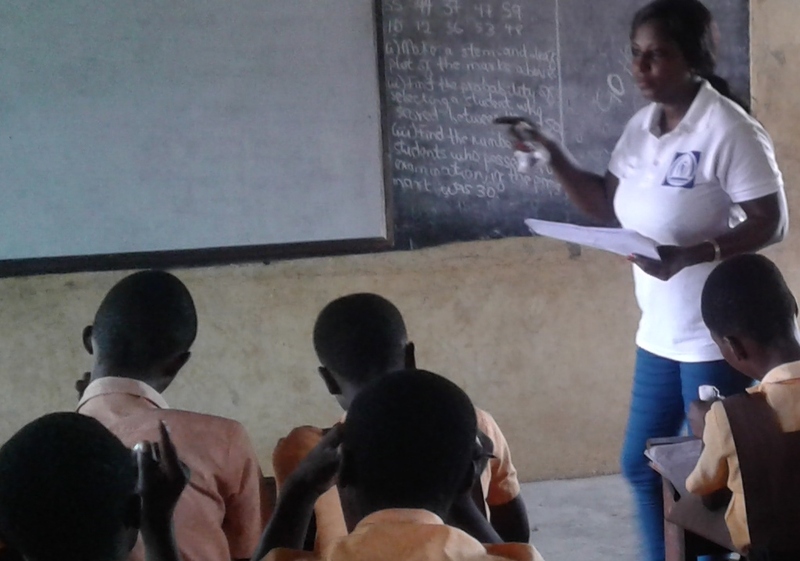 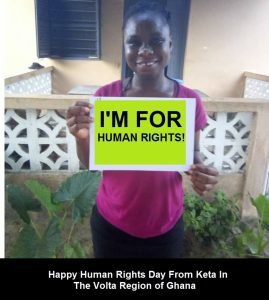 Stand Ghana is empowering young people with human rights knowledge to act as agents of change in their communities and Ghana as a whole through human rights.